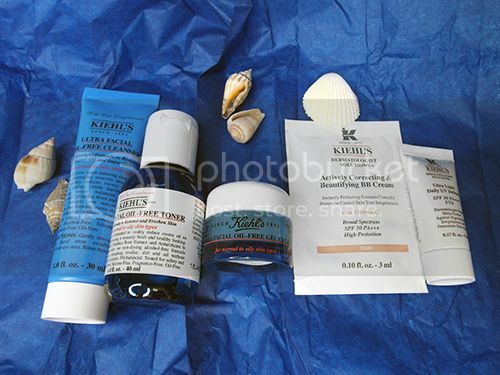 I received this awesome giftpack in the mail from the good people at Kiehl’s. It’s a comprehensive pack that you’ll need for a great beach/summer holiday! 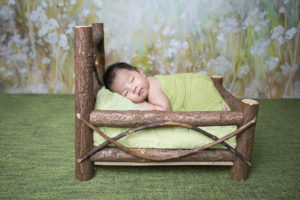 Head to Toe care! 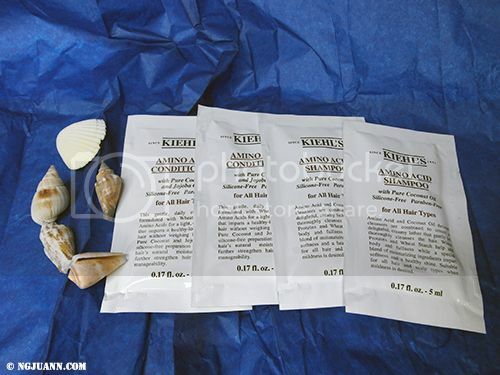 We see Kiehl’s Amino Acid Shampoo and Conditioner sample packs here. These are suitable for all hair types. I haven’t had the chance to bring this overseas to try it yet! 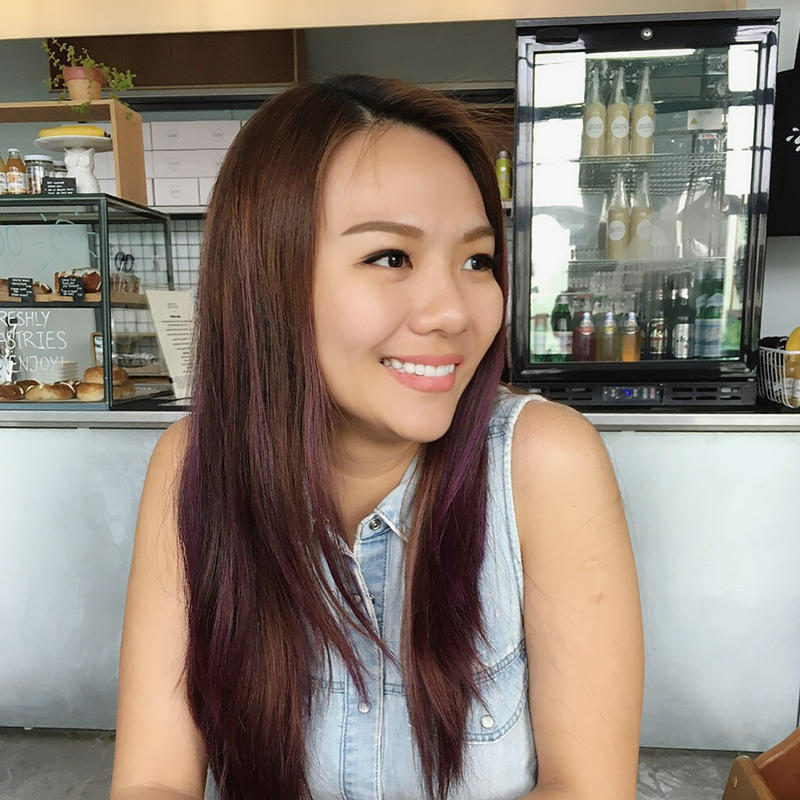 I love how lightweight formula which is really good at removing dirt and makeup. And best of all, it doesn’t make my face oily or tight after using it. While I’d prefer if this has some fragrance to it., I am in love with the texture. Always a fan a gel-based creams, I love how this keeps my face hydrated (not oily) for hours into the day. Sun protection is important, however the higher isn’t always better. A sunblock with SPF 50 is great for prolonged exposure under the sun like a beach holiday or if you’re going to be outdoors all day. Do note not to use this for normal daily wear if you work in a office like me. :) The texture will be too thick for you. 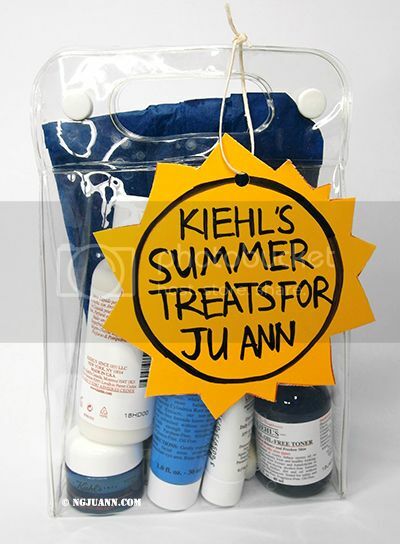 Kiehl’s Ultra Light Daily UV Defense SPF 50 PA+++ UVA gives great protection for me when I’m out under the sun all day. 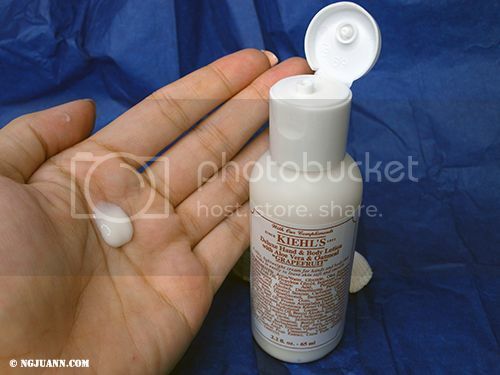 Here’s where you can buy Kiehl’s in Singapore! 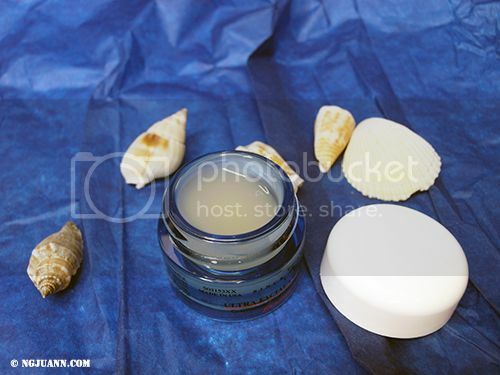 Kiehl’s Facebook Page & Website. Previous Post A great day is one with obedient neat hair!